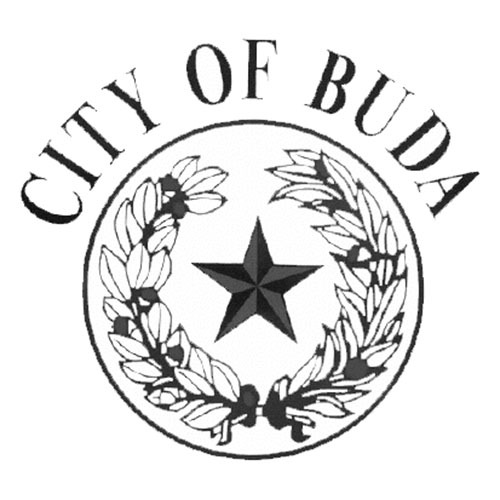 Successful application of current accounting principals led to a “clean” audit of Buda’s financial records, according to a press release. The audit, conducted by Whitley Penn, LLP, showed the city’s financial records were free of “any material misrepresentations.” Whitley Penn conducted an audit of the city’s financial reports from the 2017-18 fiscal year. Lupe Garica, engagement partner with Whitlen Penn, said the audit process, which includes four total phases, takes several months to complete. Initial phases include conducting field work, which focuses on risk assessment and testing of internal controls. The assessment also covers information with third parties and corroborates documentation in order to issue an opinion on the audit. That includes implementing new accounting rules recommended by the Government Accounting Standards Board (GASB). According to the audit, Buda’s revenue exceeded its liabilities by $86.2 million at the end of FY 18. 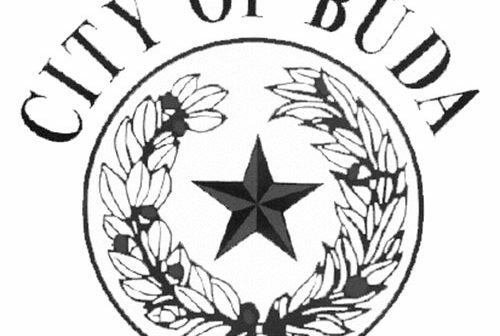 Buda will be able to use $20.2 million to meet its ongoing obligations to citizens and creditors. The majority of Buda’s liabilities extend to roughly $100.8 million in Certificates of Obligation (CO) and General Obligation (GO) bonds as of Sept. 30, 2018. At the close of FY 2016-17, the City’s General Fund had $5.4 million in non-designated fund balances, compared to $5.3 million for FY 2017-18. The external audit is required by the city’s charter and state law. Buda’s finance team worked with Whitley Penn to prepare the audit report.